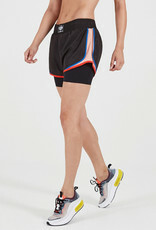 Step out in the Sonic Boom Short, a two-in-one short designed for high-impact workouts. Cut to sit mid-rise with a comfortable elasticated waistband featuring a P.E sports patch inspired by the boxing ring. 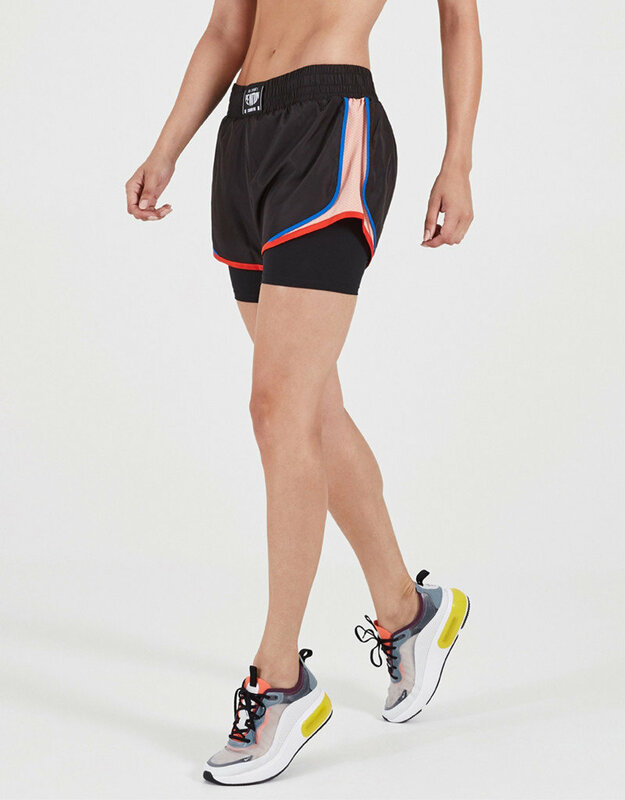 These lightweight spray shorts have contrast side panels and an internal bike short with sweat-wicking properties perfect for your sprint training.